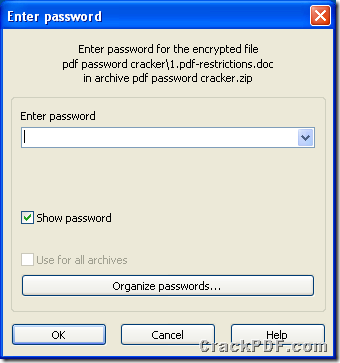 How to remove passwords from Adobe PDF Files? 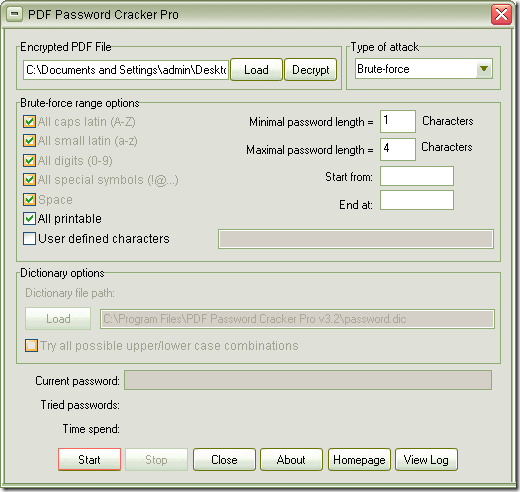 Figure 1 shows the snapshot of some application which is able to remove PDF password successfully. 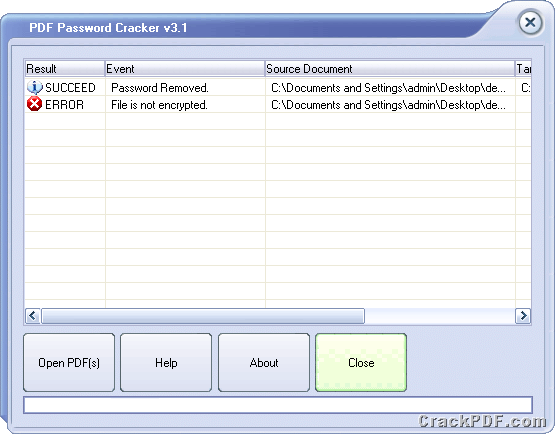 The name of the application is CrackPDF PDF Password Cracker. 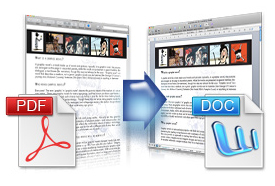 This application can be used to remove PDF restrictions like printing, copying, modifying, etc. 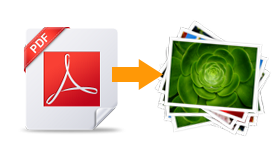 which stop you from editing the PDF document. 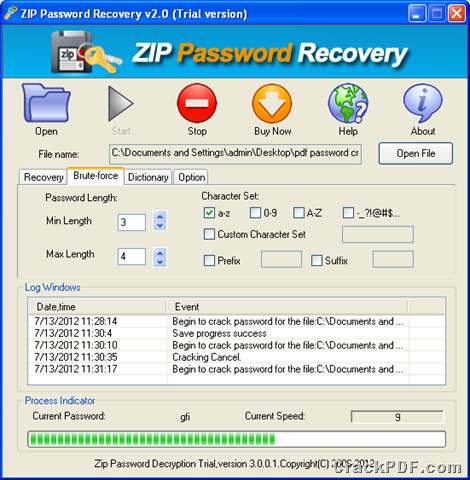 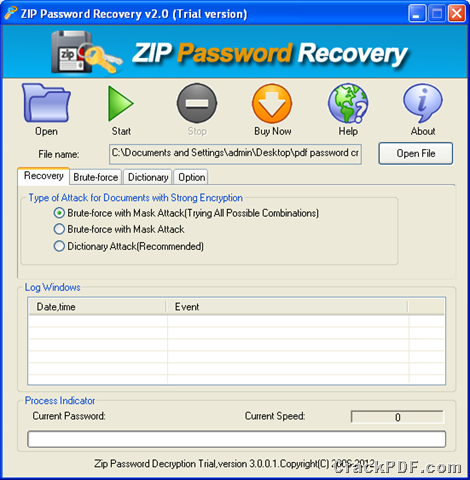 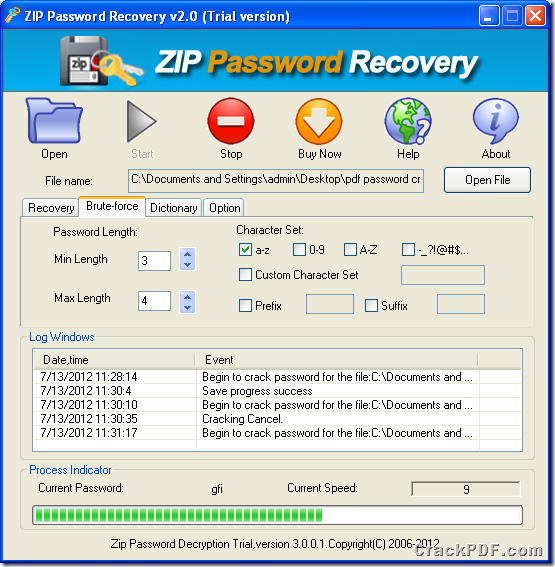 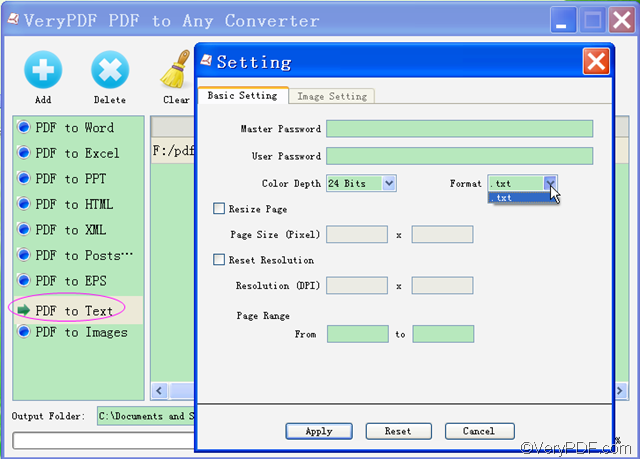 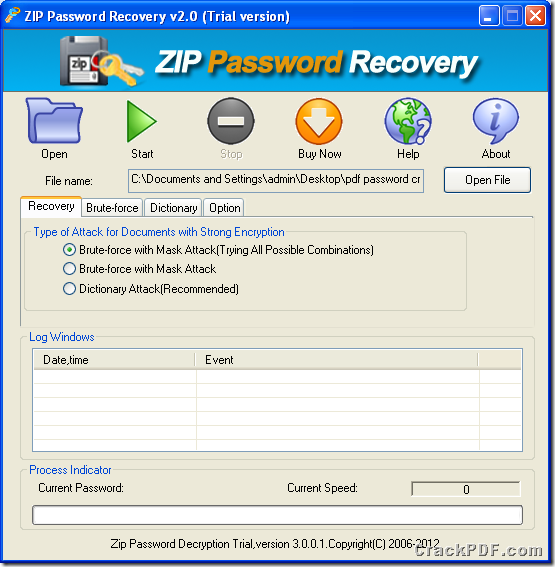 This application is an instant working one which can remove PDF password in a second. 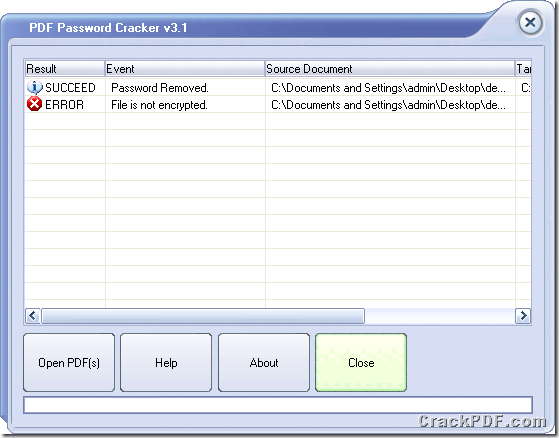 The following contents are about how to use PDF Password Cracker. 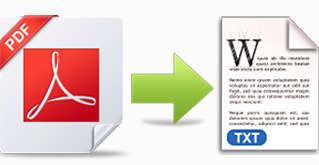 Please download it at first and then install it on your computer. 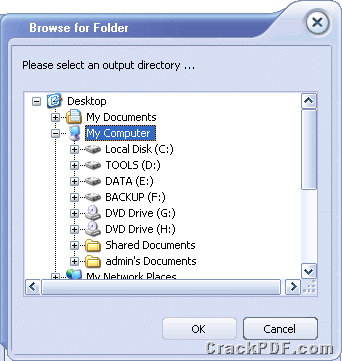 Just double click the application icon and then you can see the smart and clear interface like the one shown in Figure 1. 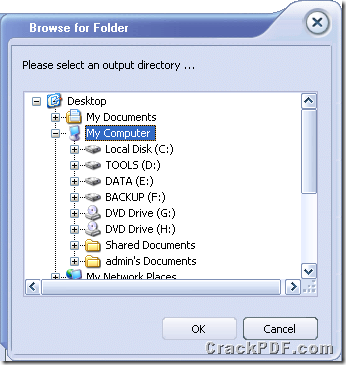 Please click Open PDF (s) to open file picker window in which you can choose PDF file which has PDF restrictions. 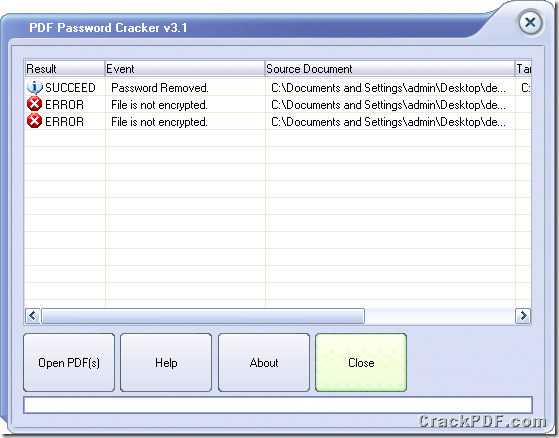 PDF Password Cracker supports to remove PDF password in batches and you can select all PDF documents and then add them into the application. 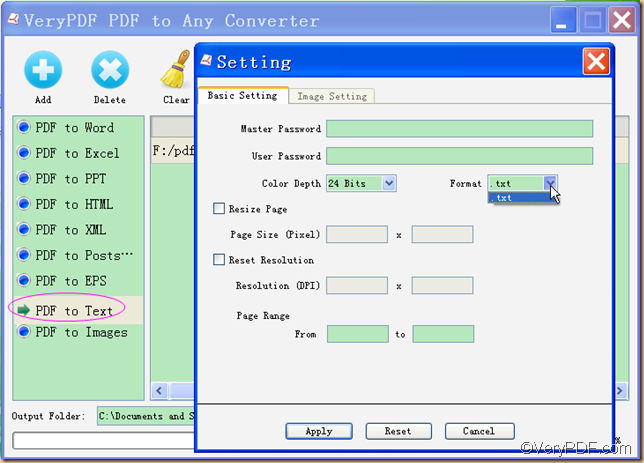 The window for saving normal PDF documents will pop up and you can choose the output location for target files. 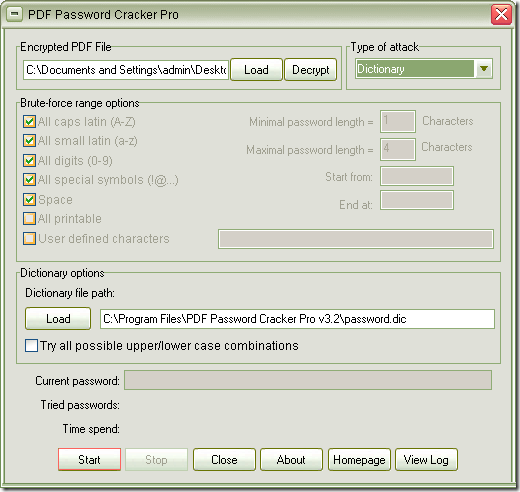 If you input the document which has user password, a small dialog box will remind you to input the user password because PDF Password Cracker is not able to remove user password, which is the one that you need to note. 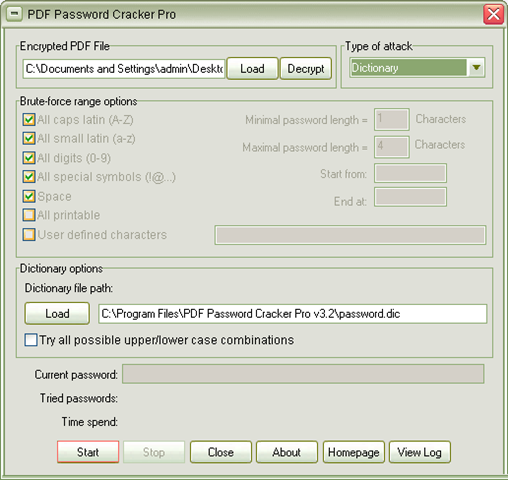 If you want to remove PDF user password for opening PDF document smoothly, please use PDF Password Cracker Pro. 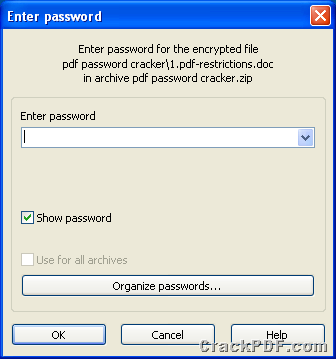 Maybe a second, the application will remove PDF password successfully and you will see all the files in file list. 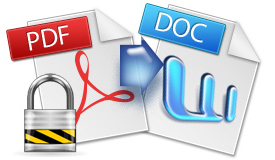 If the input PDF is a protected file, it will show Succeed. 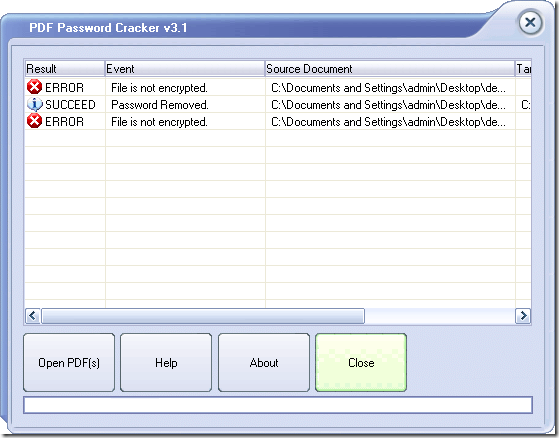 If the input file is a file which is not protected by password, the Error information will be shown. 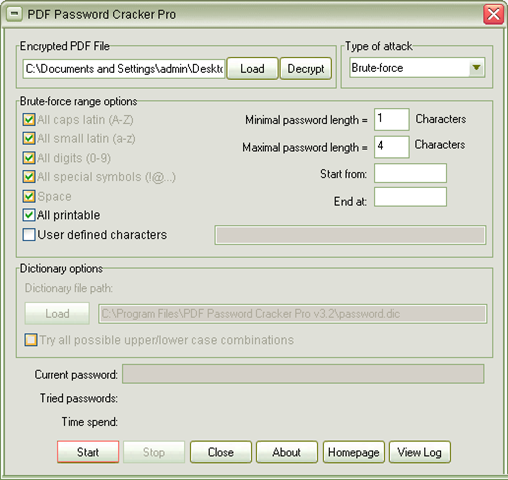 To get more information about PDF Password Cracker, please click here to enter the homepage of it.